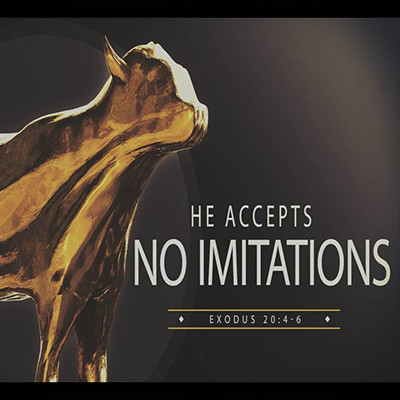 This is the final sermon in the Ten Commandments series. 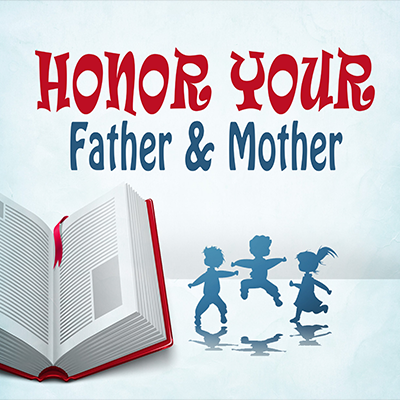 God gave us the Ten Commandments as a loving Father would share words of protection over His children. These ten commands may not seem politically correct, but they are eternal and morally set forth as God’s Word to His people through all ages. 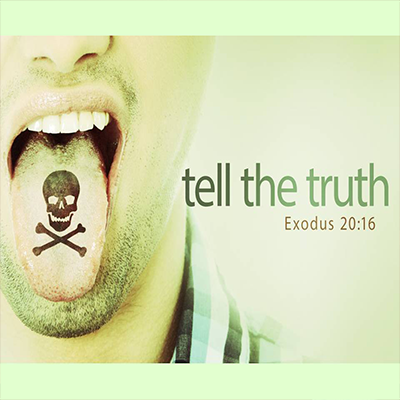 God wants us to be people who speak and live the truth. 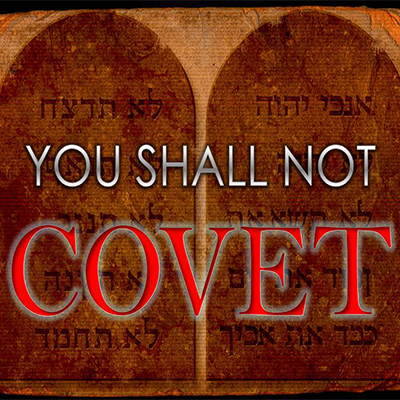 The Ninth Commandment emphasizes this! Jesus declared that He is the truth (John 14:6). We can live our lives walking in His truth. 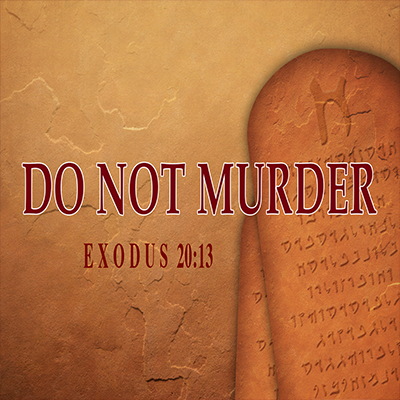 This is a sermon on the eighth commandment from Exodus 20. In the Ten Commandments following the sanctity of life is the sanctity of marriage. Marriage is God’s creation! 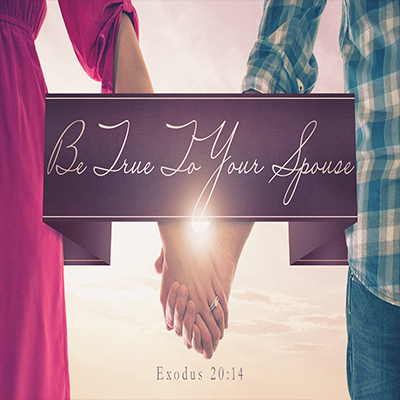 God created it, defined it, and He desires for us to live in a harmonious marital relationship. 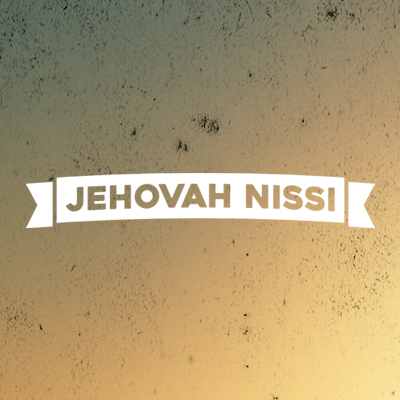 God is the God of life! 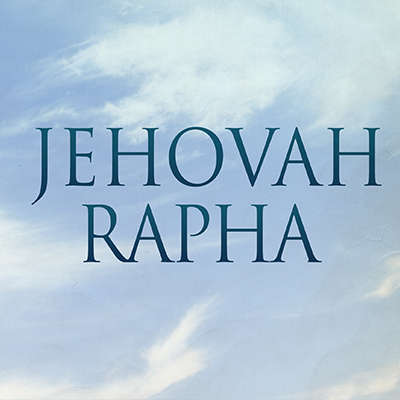 The One who spoke and brought forth creation calls upon us to honor Him through encouraging others. 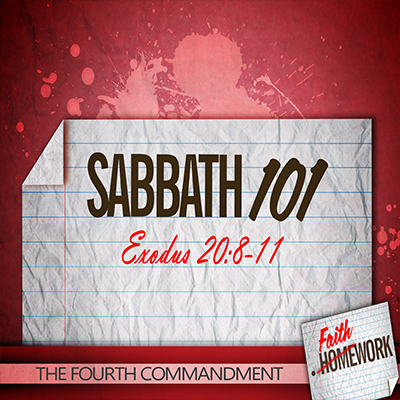 The fourth commandment is to remember the Sabbath and keep it holy. 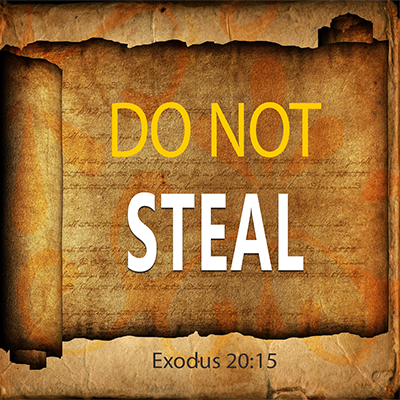 This commandment is NOT repeated in the New Testament. The principle still applies, but the day of worship and celebration has changed because of the glorious resurrection of Jesus Christ. As believers we are called to not only worship God alone, but we are called to worship Him in the right way.